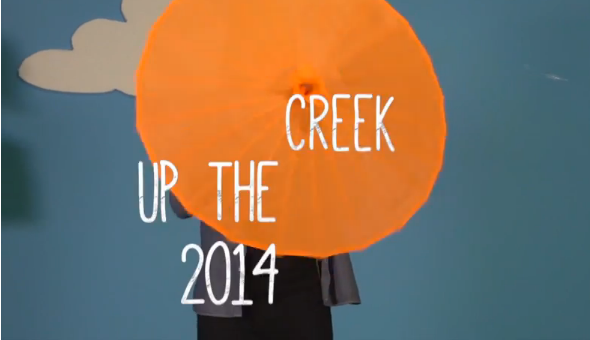 We can’t be more excited for Up The Creek music fest at the end of Jan. So, we decided to call up some of the awesome bands that will be performing there. We then pretended we had something really important for them to do: ‘come save a kitten out of a tree’ ‘help my gran cross the road’ ‘kiss a model’ etc. And because they are all such gentlemen, they turned up. Good thing The Black Cat Bones also happen to write a ANNEmazeball song!